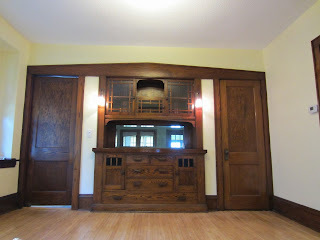 NOMI Home Tour and Green Homes North - More Info AND Photos! Although you can go to the list of homes on the NOMI Home Tour by clicking here, we thought you'd like to see a sneak peak of a few of the homes on tour as well as future construction homes too! 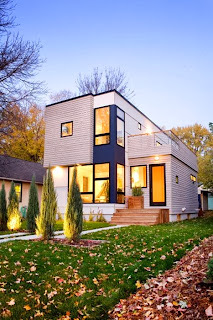 Check Out the New Video on NOMI and Green Homes North! 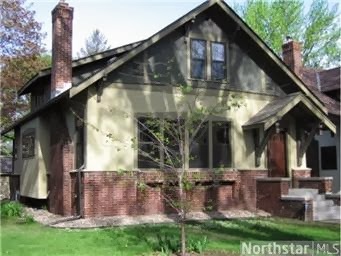 Check out this great new video about NOMI neighborhoods and the Green Homes North program! Check out the Green Homes North EXPO PLUS the NOMI Home Tour on September 22, 2013! 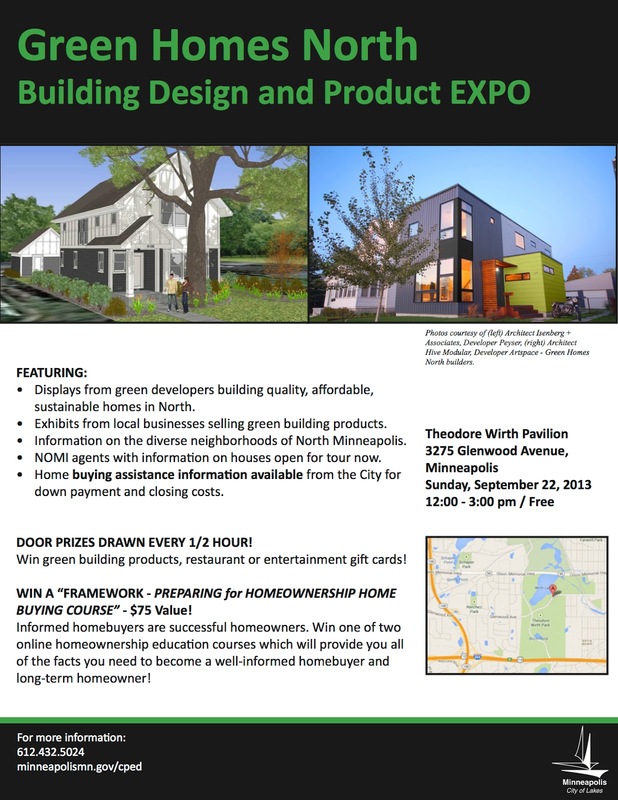 Join us for the next NOMI Home Tour on Sunday, September 22, 2013 from Noon to 3 pm. 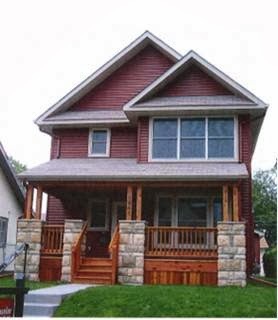 There will be over 20 For Sale homes holding open houses on this self-guided tour. 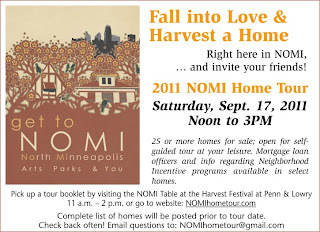 32 Homes on the NOMI Tour! Come and see your favorites! 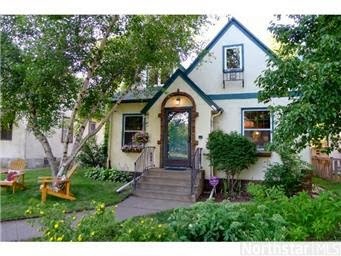 Looking for a GREAT Home?! 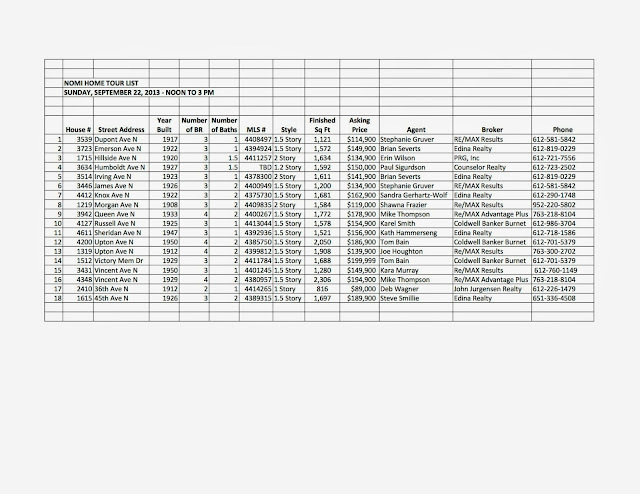 Need some downpayment assistance? 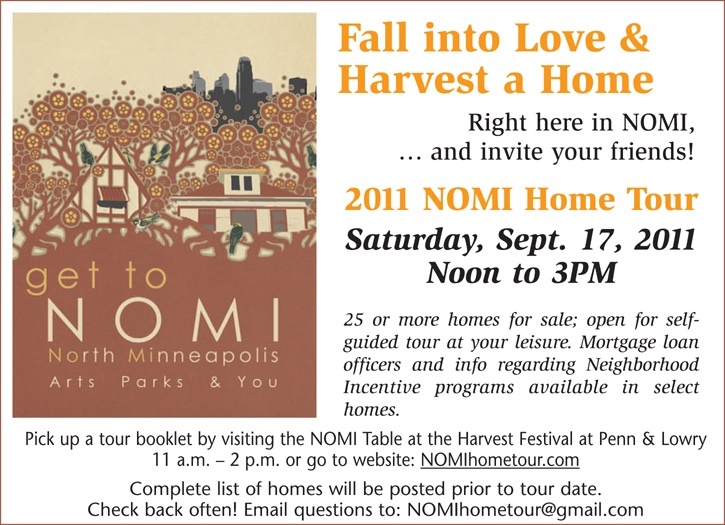 Come and check out some of the amazing homes available for sale at this Saturday's NOMI Home Tour! Houses will have licensed agents or homeowners in them from 12-3 to answer questions. A specific list of homes is available if you click on "Tour List" on the right side of this page! See you there!